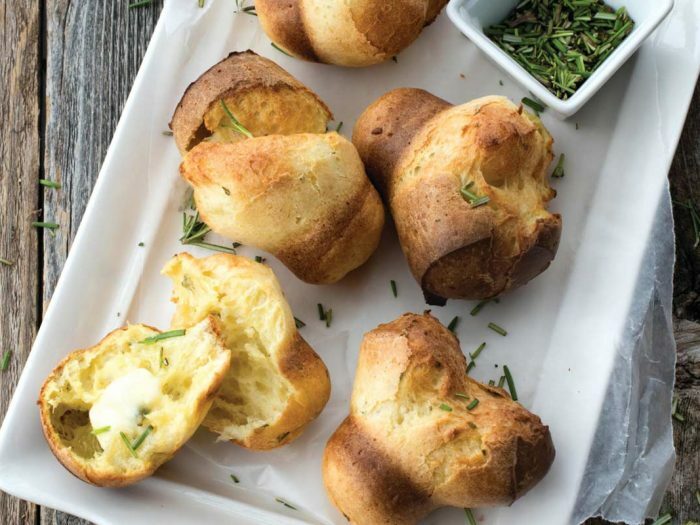 Rosemary PopoversThese rosemary popovers are a nice alternative to bread rolls with your lamb roast dinner, especially when your friend Rosemary pops over. Pumpkin Loaf with Cream Cheese SwirlThis moist and flavourful pumpkin loaf recipe is everything you will want this Autumn! 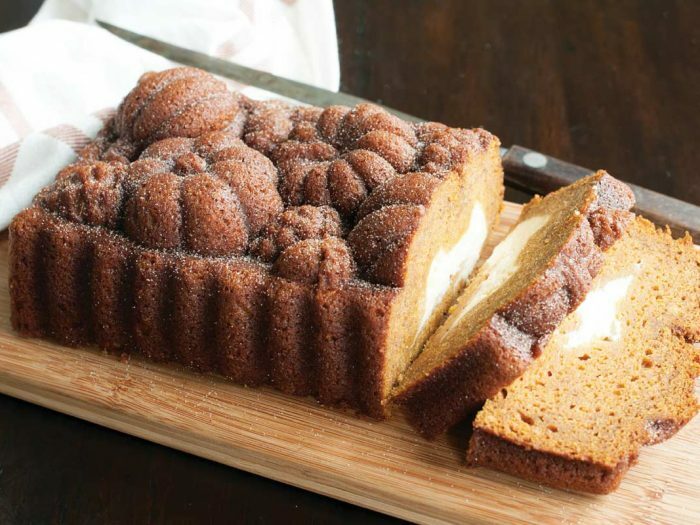 Made in our Harvest Bounty Loaf Pan with a cream cheese swirl filling. 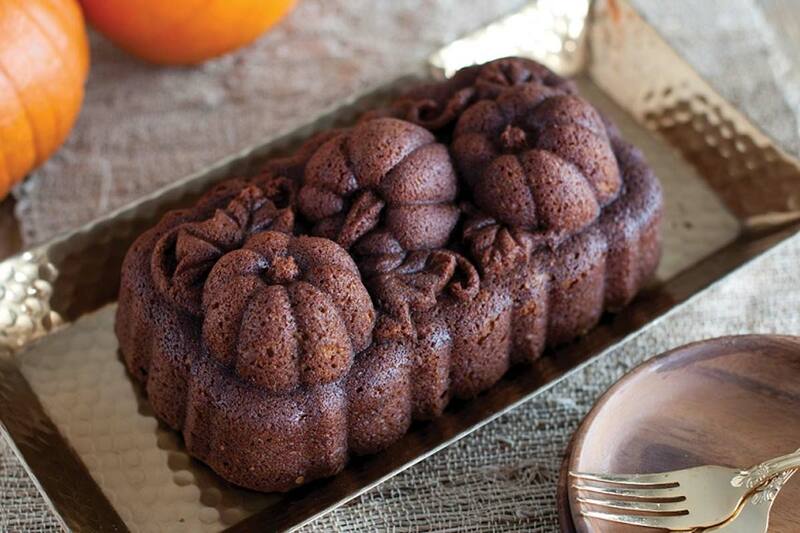 Spiced Pumpkin LoafThis loaf cake recipe is full of spice and all things pumpkin-y nice.